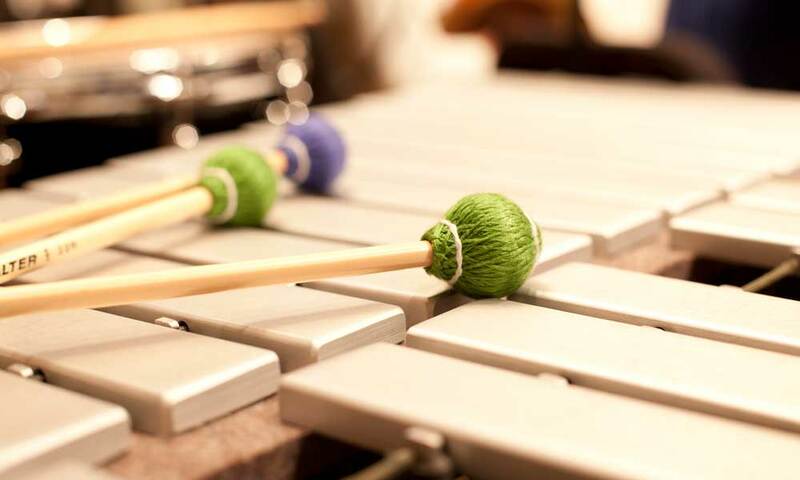 Join percussionist Brad Dutz and Community School students for a master class. Brad Dutz has taught hand percussion at Cal State Long Beach since 1997 as a part-time lecturer. He has conducted hundreds of clinics at colleges and high schools on a variety of topics (including studio work, composing for percussion, producing one’s own CD, world percussion, and freelancing in the music industry). He has also done master classes and lectures at many schools including Cal Arts, Saddleback College, Chapman College, and more. Each year distinguished performing and teaching artists visit campus and work with our students in master classes. Master classes offer a rare glimpse into the artistic, creative, and learning processes between performing artists of the highest caliber and students on the cusp of professional careers.